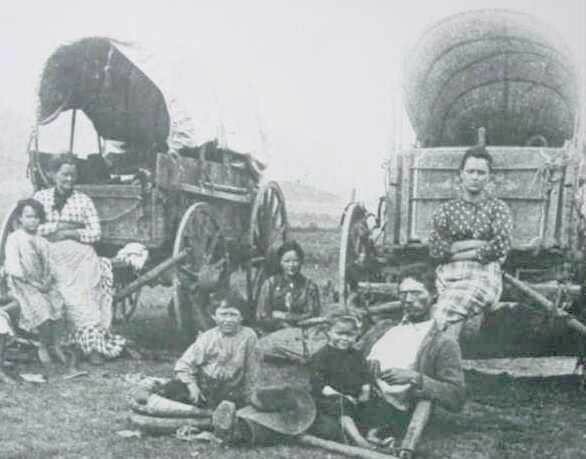 Many years ago it was hypothesized that women may have had a different perspective of the westward journey across the great plains to Oregon and California than did the men. 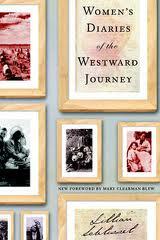 Schlissel examines this idea by examining the diaries of dozens of women who made that journey between 1841 and 1867. Included are many long passages as well as little snippets of actual diaries, organized into chapters by time frame and with an appendix of 6 diary excerpts which comprise a kind of appendix. What did she find? She says that women wrote about different things than men did. Women would often write about births and deaths and gravestones. They wrote differently about Indians whom they did not always find violent or aggressive. They wrote about relationships with each other and extreme loneliness. Some wrote about the extreme hard work of cooking and cleaning for 10 to 20 men – but some wrote about money to be made from doing that. 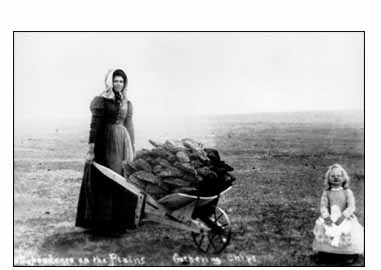 Most women traveled with their husbands and families but the husbands sometimes died and then the women carried on alone. Other women started out alone. That was quite rare but there are diaries. I tried to read this before but it’s not a quickie fun read – it’s dense and quite somber but still, this second attempt has been very rewarding. I just see that it’s a young adult book! Well, yes, that’s fine – I think a 14 to 20 year old (and up obviously) would get quite a lot reading this book.